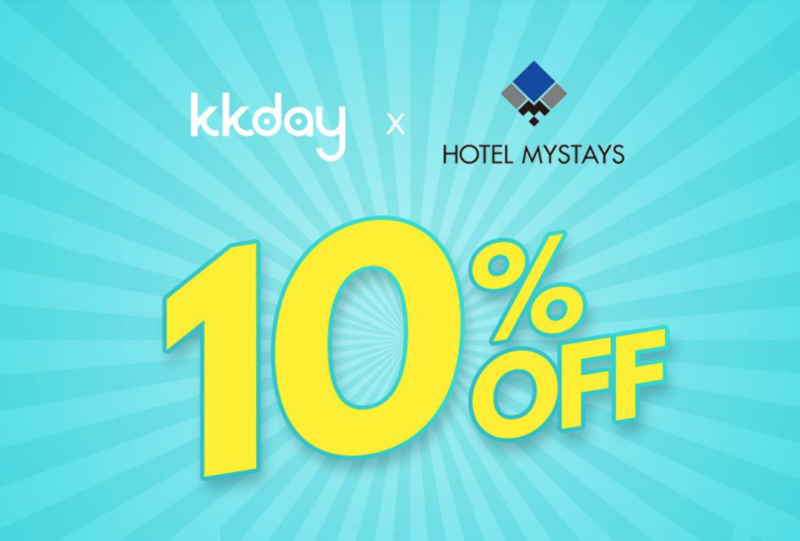 KKday折扣券-最新2019/4/16 KKday折扣碼/優惠代碼/discount code/promo code coupon | Calling台灣! And it’s limited to DBS card issued by DBS HK. 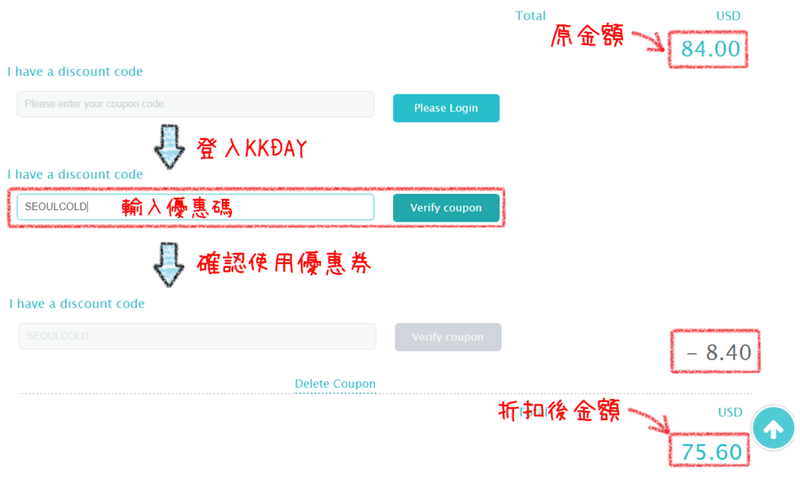 If it’s still invalid, you can reach to KKDAY customer service. Please feel free to tell us the latest promotion conditions, thanks! 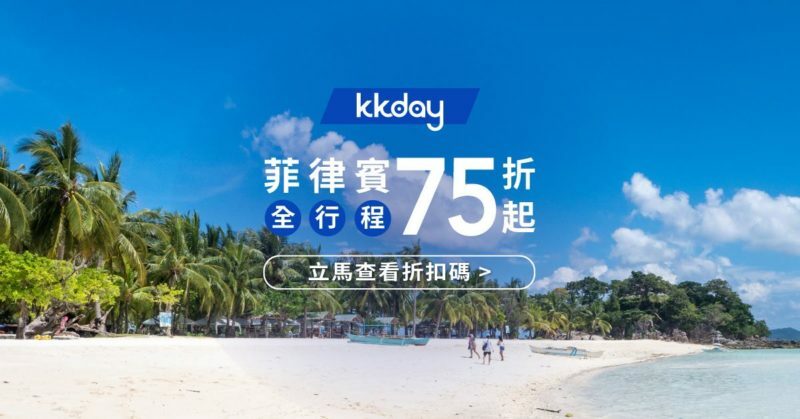 1.I am trying to buy some ferry tickets which is included in the 活動網址. 2. Can I use 富邦信用卡 issued in Hong Kong? 1. This is for users in Philippines and some other countries, which is not included Taiwan and HongKong. 2. This is for fubon credit cards issued in Taiwan. 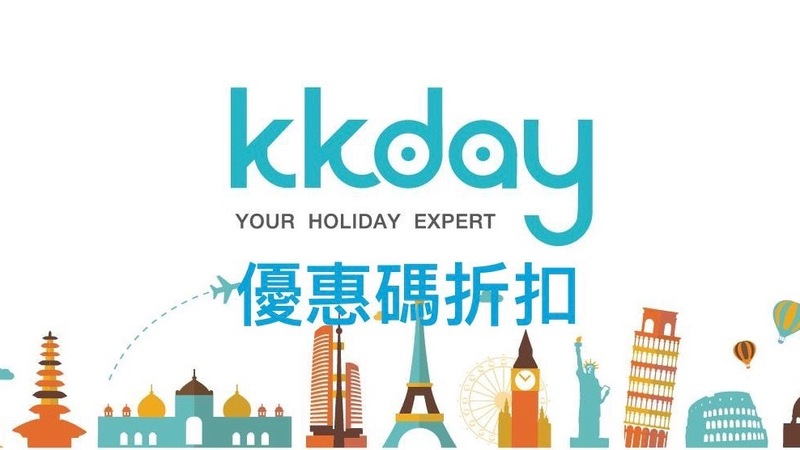 Promotions with 「香港用戶優惠」 are eligible for HK people. Thanks! Copyright © 2019 by Calling台灣!.